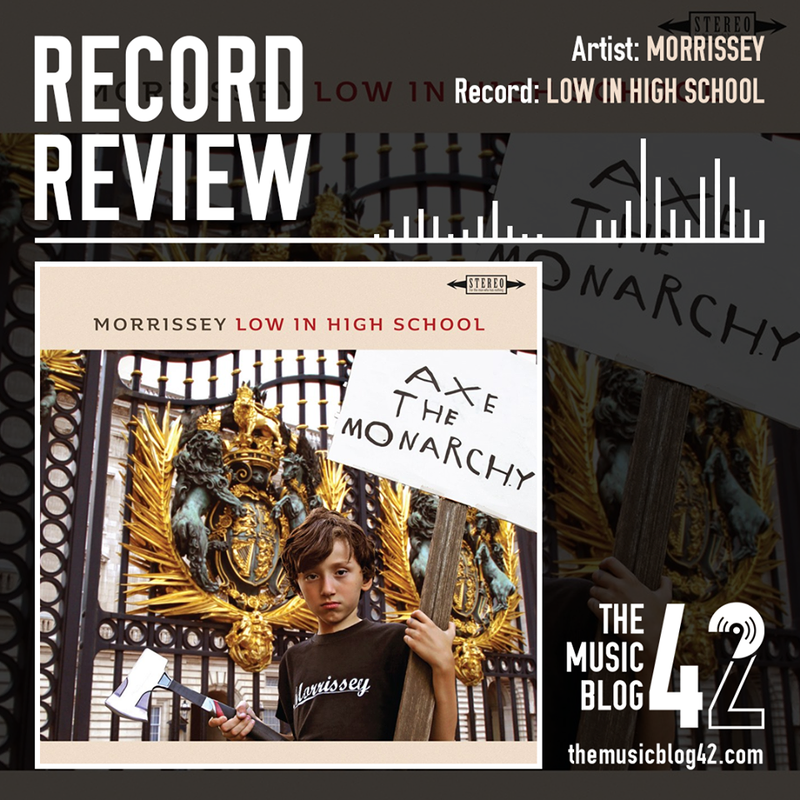 One of the most iconic voices in British music is back, Morrissey’s eleventh studio record is a patchy one at best. Very disappointing to say the least. Having listened to his comeback single Spent The Day In Bed, I was somewhat intrigued by this record due to the track’s electro-staccato instrumentals and gentle-as-ever vocals. However, the rest of the record is slightly underwhelming and is only really for the most die-hard Moz fan. Apart from the aforementioned track, the only song what is really pleasing is the gigantically-named Jacky’s Only Happy When She’s Up On The Stage, a blooming pop head bopper, anthemic to say the least. The first five songs on the record are actually decent, but from then on it spirals out of control. Politically-inspired nonsense with song titles like The Girl From Tel-Aviv Who Wouldn’t Kneel and the bluntly-named Israel which can only be about one thing… The song titles are one thing, but the music is in a completely different world, absolutely unbearable to listen to. A good set of songs at the start are the only real talking points on Low In High School. The last part of the record really overshadows the record, because if this record was only five tracks long this easily could have been our Record of the Year.